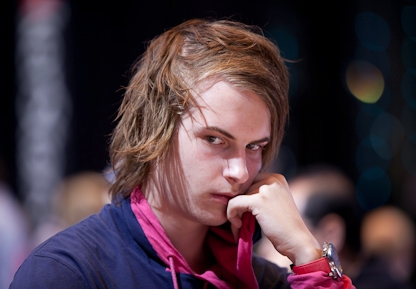 Tags: AmSoGood, high stakes, Viktor Blom. Posted on Monday, March 26, 2018 by "T". On March 21, 2018 Wednesday, player AmSoGood made a quick but sweet $117,000 off of Viktor ‘Isildur1' Blom after defeating him at a heads-up PLO match in the wee hours that day. The two sat down just after midnight struck at a $200/$400 PLO table, and they then had a second go at it a quarter of an hour after that. Their total session lasted for only 37 minutes, had 80 hands total on the first table and 41 on the second. AmSoGood won on both tables - $62,265 and then $55,387 - thus making him that day's only player with a six-figure profit at the PokerStars online high stakes tables. AmSoGood also claimed that day's biggest pot during this after-midnight match with Isildur1. 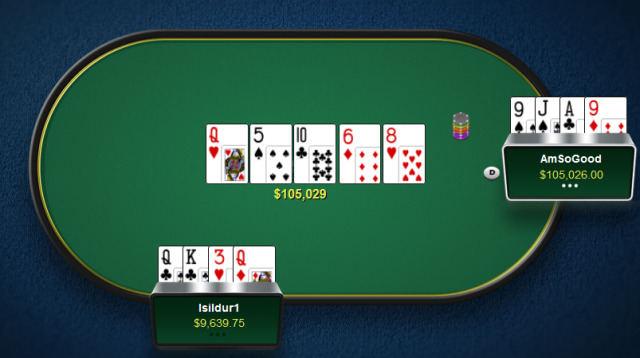 Bad luck for Isildur1 as AmSoGood managed to draw an open-ended straight on the river, thus winning the $105,000 pot. In second place at the leaderboard was kjunia who, after a long day at the $25/$50 PLO tables and churning out around 1,900 hands, made a profit of $57,088. This included a 9-hour session at itsigsohn table where he won $35,449 playing against others such as anti-durrr, DeniseDalton, Dundermåsen, Jens "Jeans89" Kyllonen, Ravenswood13, Rui "PepperoniF" Cao, and WRUUUUM. Third place goes to Dundermåsen, who played on the same $25/$50 PLO tables as kjunia. He put over 1,000 hands and ended his day with a profit of $23,497. Fourth place goes to nimzon, who played at the $25/$50 and $100/$200 PLO tables, taking home $14,008. 15 comments for "AmSoGood Makes a Quick $117k from Viktor ‘Isildur1'' Blom at PokerStars online PLO tables"
first place in this top played two sessions and won 117 k dollars but 2-4 positions have played 5 sessions with many hands and with lower profits if we compare with 1st. Very interesting nick of that player so far i have not heard of him but i congratulate him for the result of that day. 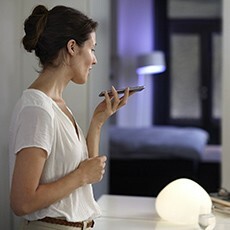 "AmSoGood" won a great deal of money in such a short period of time. Pot Limit Omaha (PLO) is an insanely high variance game. I guess I have heard of "AmSoGood" before somewhere but I don't recall his/her nationality. Is he/she from Canada? I am not sure Tony,..but i bellieve i see him ore her from full tilt? well this was a typical pot limit Omaha hand if you ask me, both dudes had a legit hand and considering that this was a heads up match I kinda feel that both of them made the correct move just that as in every other situation only one of dudes was rewarded. Very nice Gerimantas. Who does not want to play at the big stakes? I think everyone wants this, but unfortunately it is not possible. In pokerstars are many experienced players who could get there but they are bad luck because of the software. If they had money, they also played big stakes. Anyway players with experience even if playing at high or low stakes are favored by software in my opinion. It was a hit for isildur, but one one that can hurt his bankroll. He has lots of money won so far. He is a good player, with big wins over the years. It wont take him too long to get that money back and even a profit. Just a minor step back. I would not be suprised if these frequent money dumps at the high stakes cash tables by isildur would be just that he could keep his VIP level status overall at PS. His bread and butter never came from twenty minute sessions for sure - his style was always about wear somebody down till he could beat them by the sheer variance during a long run. This is just weird and uneven, also not the first it happened with him. ouch. well, theres plenty of players who hit a set and got rivered at omahaha, including me. would be interessting to see their betting structure. I like the style of this professional player isildur1. I have watched a few games in the past with him. He was an excellent player from an early age. It was a short time when i hated him but after a while i understood him. Isildur made a call with j 8 and i was eliminated but this is another story. Keep in mind that theese high stakes players can go up or down hundreds of K each day,especial Isildur,who has an aggressive style of play and has the money to play so.'' Strange is this company who owns pokerstars is from Canada.."'Where are the headquarters of a company has nothing to do with the fact that a site is stealing a winning hand with the river card.This a common practise of all sites,today is you,next day is somebody else,and the end of the month the loosers are players,due to rake paid .